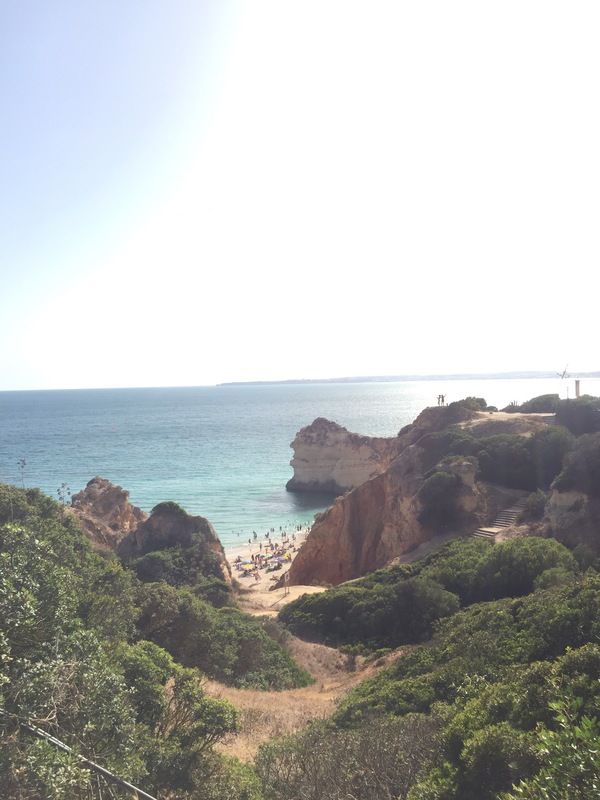 Last Saturday we arrived on the beautiful Algarve coast near to Alvor. 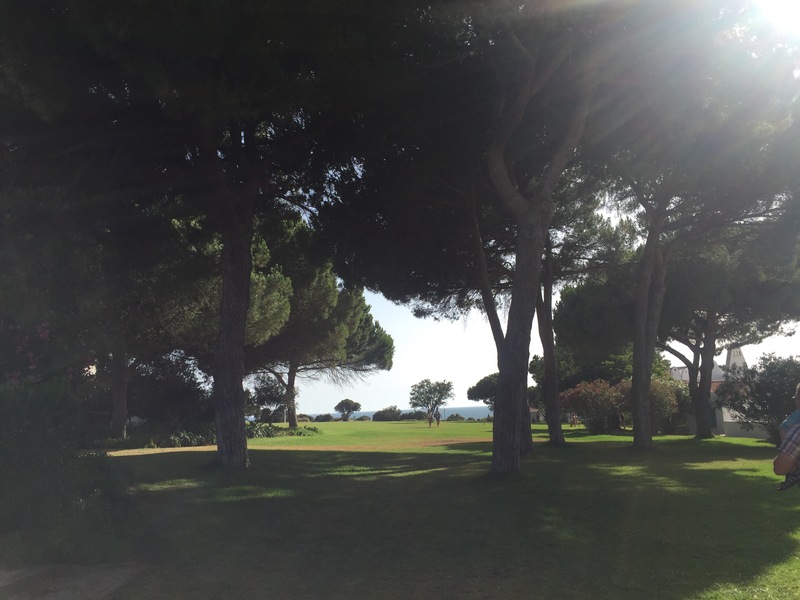 After a five and a half hour drive from Gibraltar it was great to be back in the same place where we holidayed two years ago. It’s still as picturesque as I remembered. Just a 20 minute drive from our resort is the town of Lagos, we didn’t visit it last time, so paid it a visit to see what was there. With heaps of character and narrow streets, along with moorish architecture it reminded me a lot of Tarifa, which is close to Gibraltar on the Atlantic coast. 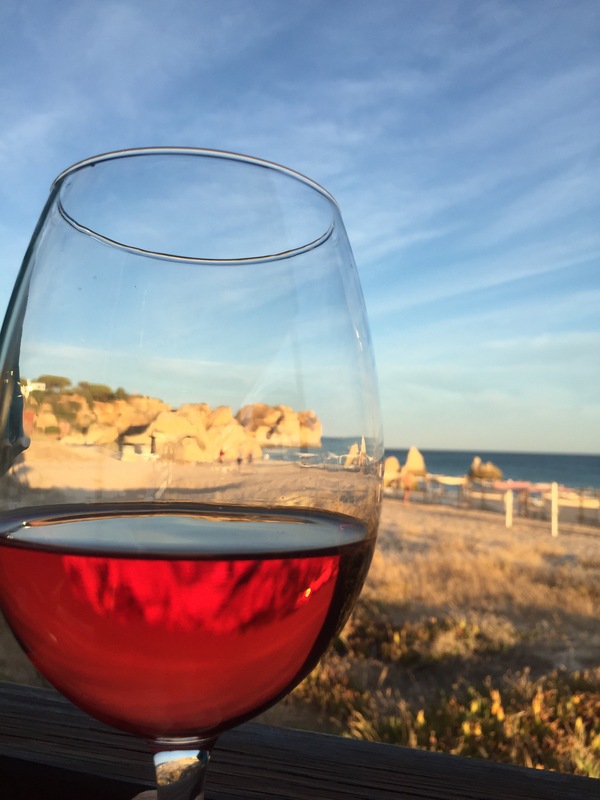 Dinner at a beachside restaurant, or chiringuito as they are known close to us in Spain, meant a chance to sample some beautiful food and a gorgeous Algarvian rosé as the sun went down. 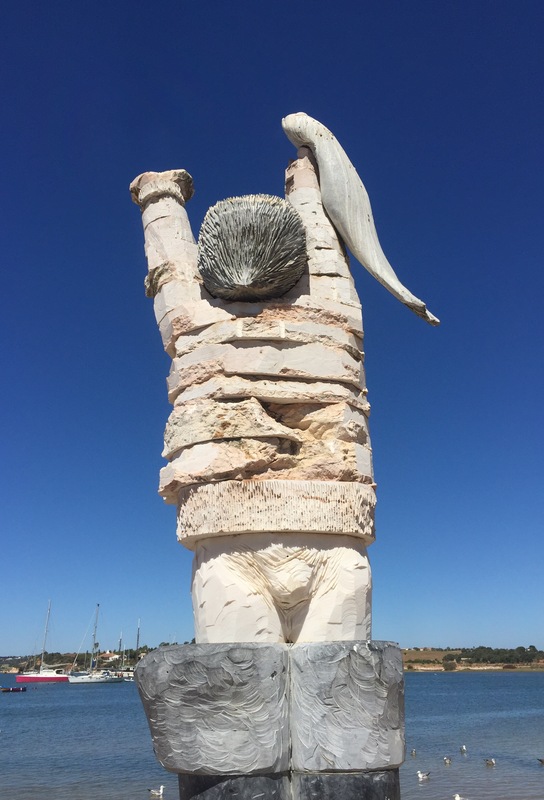 Our favourite destination on our last visit to this part of the world is the fishing village of Alvor. So quaint and characterful, and home to lots of lovely places to eat! Talking of eating… While we were in Portugal, we timed our visit to coincide with friends who were visiting from England. 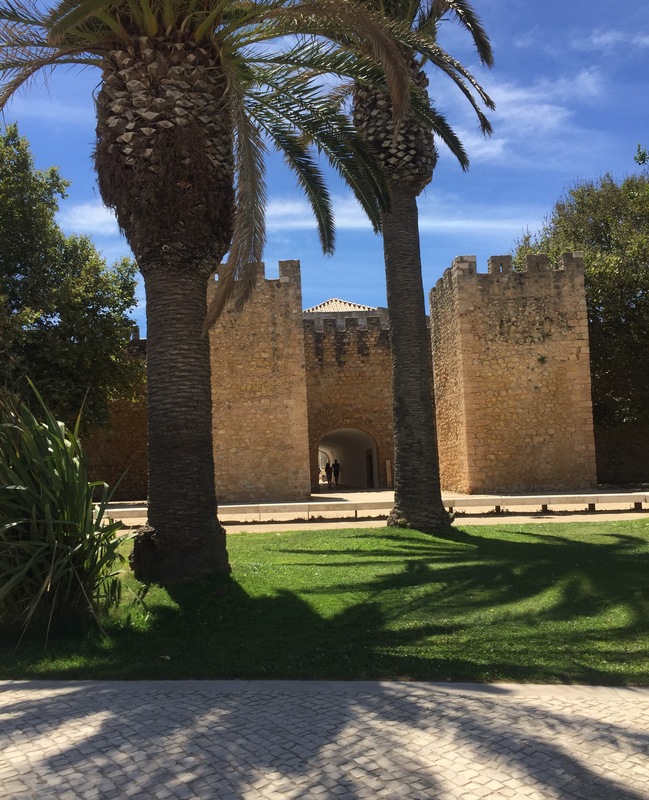 One of our friends is Portuguese and has been visiting this part of the world for her family summer holidays for 40+ years. 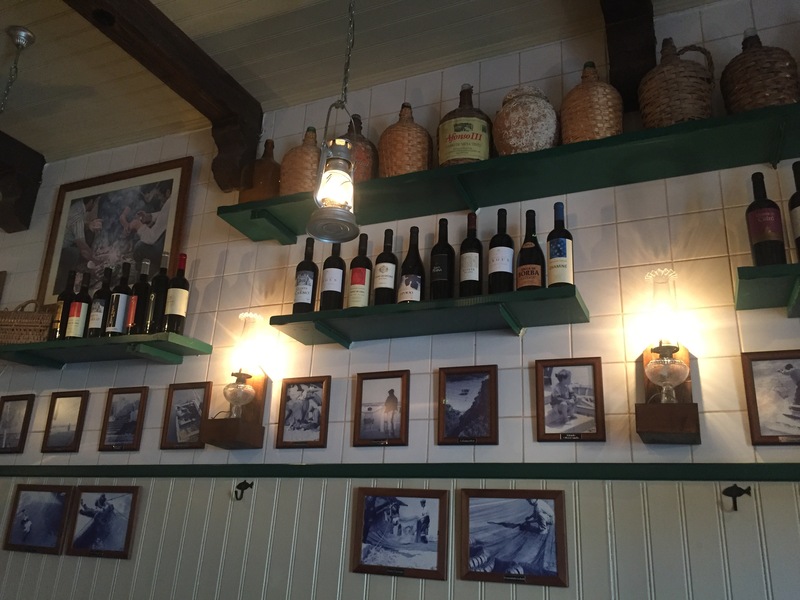 She took us back to her favourite restaurant, ‘Taberna’ in Portimão for a beautiful meal in a truly atmospheric place. 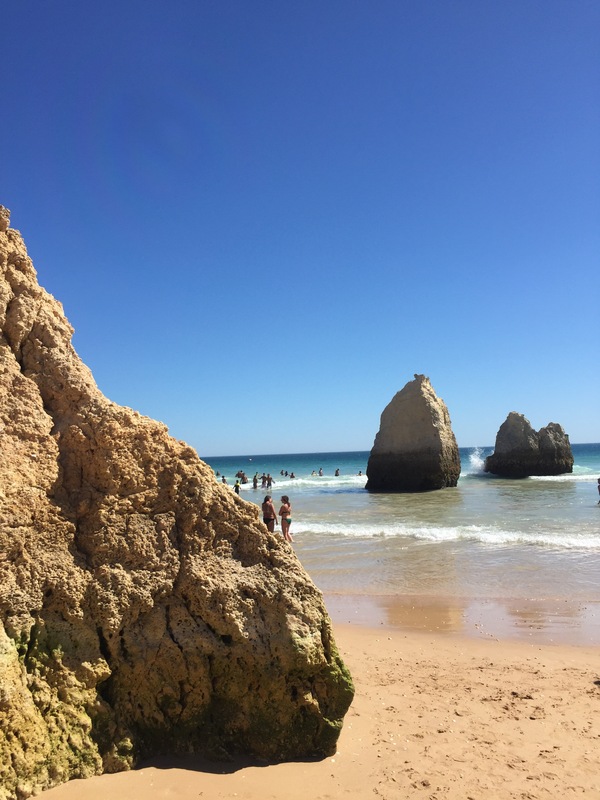 I have never visited tropical beaches, but I can’t imagine they are any more beautiful than the beaches of the Algarve, with dramatic cliffs, clean sand and crystal clear turquoise water. We spent many happy hours jumping Atlantic waves and building sand castles. If you have seen the news lately about the heatwave in Central Europe, you will know things have been pretty warm in these parts of late. We set off at 8:15am in an attempt to beat some of the heat, but it wasn’t early enough. 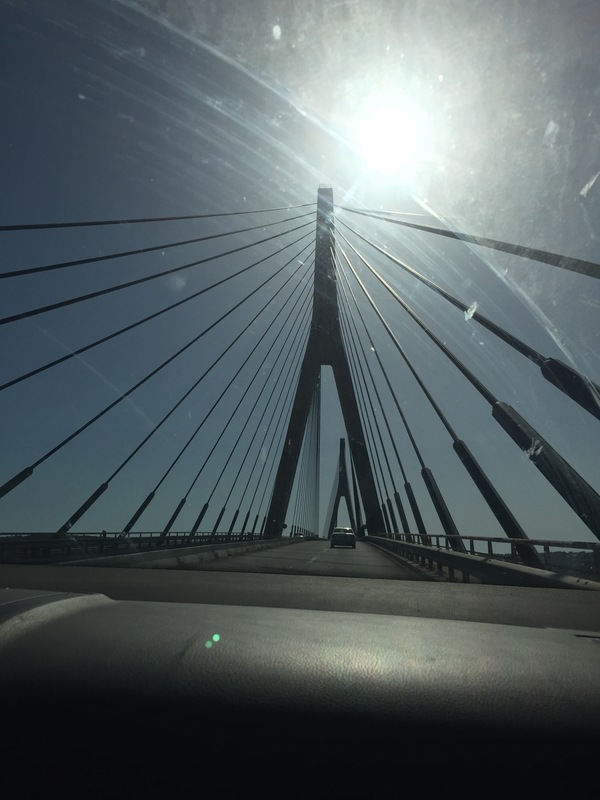 The sun was beating down on us just over an hour later as we crossed the bridge from Portugal back into Spain. The highest temperature I read on the car dashboard thermometer was 41.5 C as we crossed the hills south of Jerez. It isn’t a patch on the record highs elsewhere in Europe, but it was rather toasty. Sunday Sevens is a weekly blog series for bloggers which was created by Natalie at Threads & Bobbins. It features seven (or perhaps more) photos from the last seven days of your week. 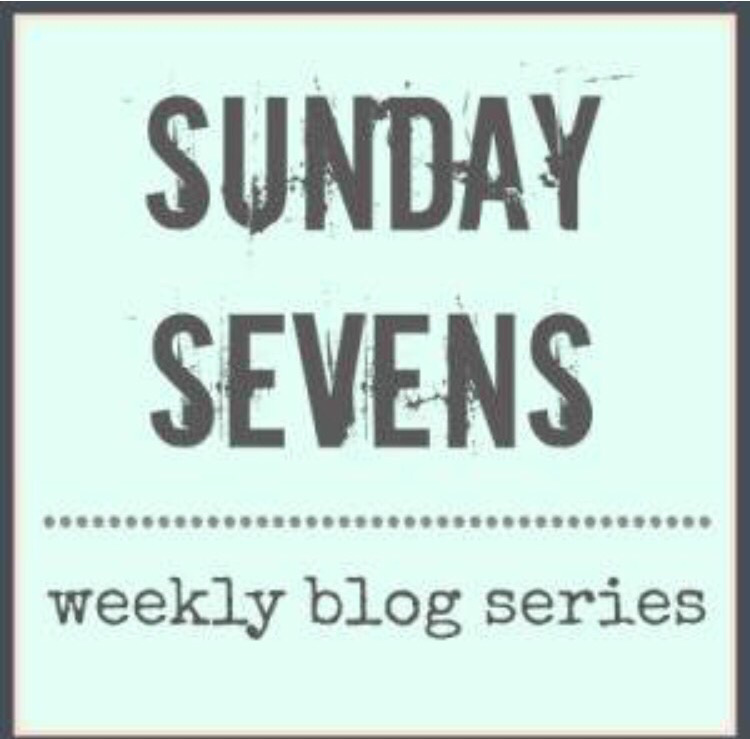 If you are a blogger and would like to join in with the Sunday Sevens community, then pop over to Natalie’s blog to find out how you can get involved.